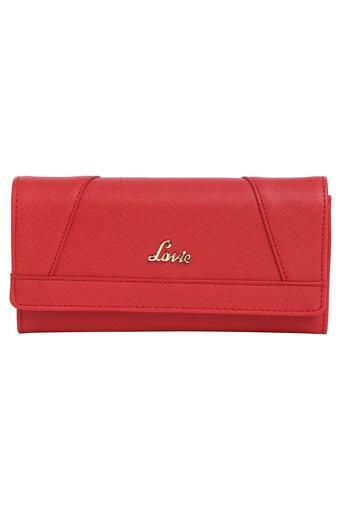 Get complimented for your elegant choice when you carry this beautiful wallet brought to you by Lavie. The stitch detailing along with the metal branding at the front makes it look gorgeous. Besides, it has a spacious compartment secured by a snap closure that will keep your essentials safe and organised. 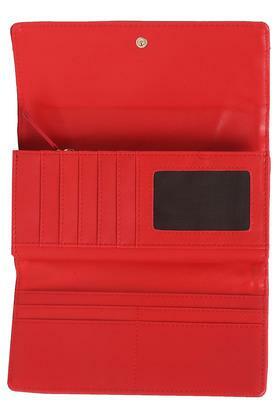 Jazz up your casual look by carrying this sling wallet which has been crafted using premium quality synthetic leather. 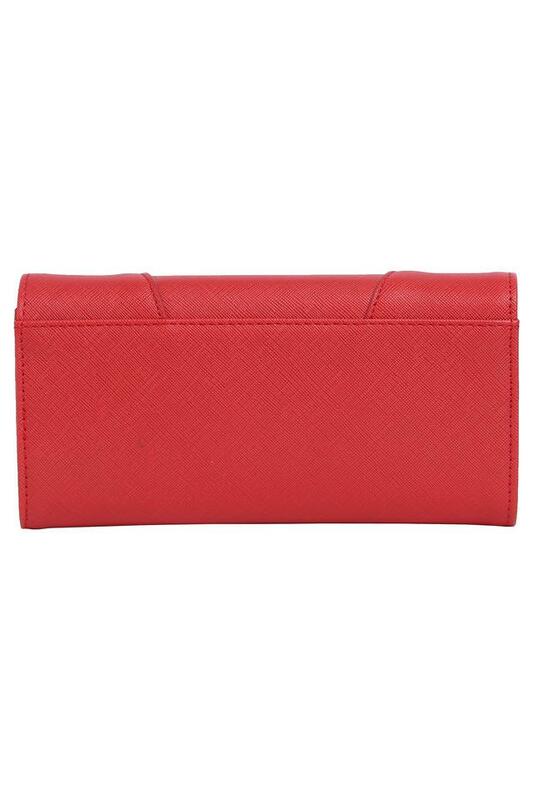 It also comes with a snap closure that makes it convenient to use.